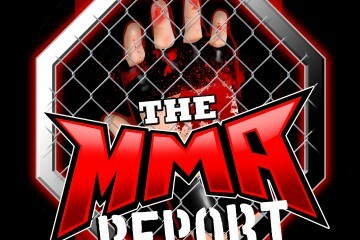 With UFC Liverpool and Bellator 200 in the books, Jason and Daniel take a look back at both fight cards on this episode of The MMA Report. Plus, Jason has interviews with Montel Jackson and Kyle Driscoll. While recapping UFC Liverpool, Jason and Daniel tell you how they scored Darren Till vs. Stephen Thompson and debate about whether Till’s next fight should be at welterweight or middleweight. Along with discussing what happened in that fight, they discuss the biggest surprises of the fight card and the comeback win by Arnold Allen. Then it’s on to the recap of Bellator 200. From Michael Page’s win against David Rickels to Gegard Mousasi claiming the middleweight title, Jason and Daniel touch on various topics from this fight card. 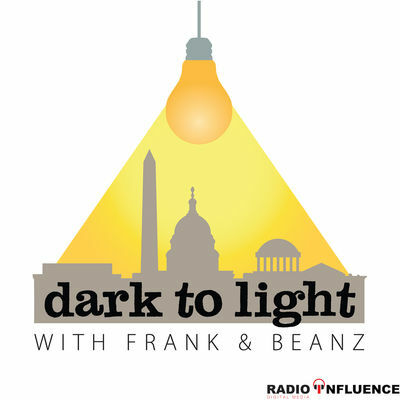 Up next is the interview portion of the podcast as Jason chats with Montel Jackson and Kyle Driscoll. Jackson previews his fight in two weeks against Rico DiSciullo on Dana White’s Tuesday Night Contender Series, while Driscoll talks about his fight next week at HD MMA against Aaron Roberson. Following the interviews is the Buy/Sell segment as Jason and Daniel buy or sell five MMA related questions. Plus, they discuss the retirement of former UFC middleweight champion Michael Bisping and preview Friday’s UFC Utica. This episode is brought to you by the Good Cigar Company, your personal tobacconist. Be ready to celebrate when the occasion hits and Good Cigar Company is perfect for golf trips, weddings, and bachelor parties. Buying cigars shouldn’t be intimidating and Good Cigar Company makes it easy. 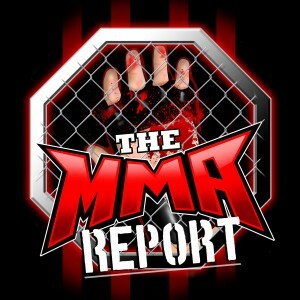 Go to GoodCigar.co and use the promo code “MMAREPORT” for 10% off any subscription.